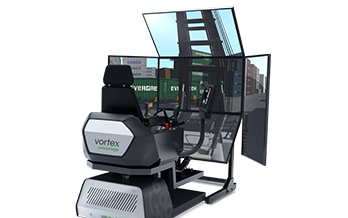 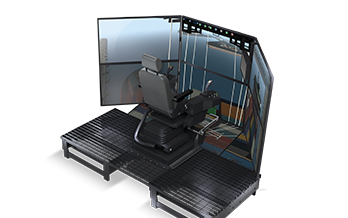 Enhance operator productivity with Vortex port equipment simulators. 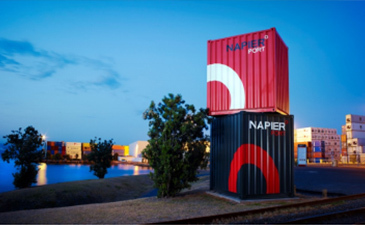 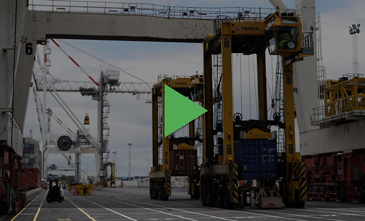 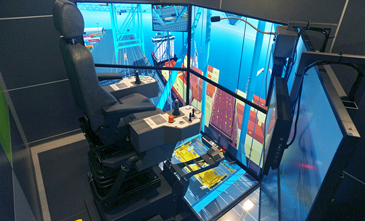 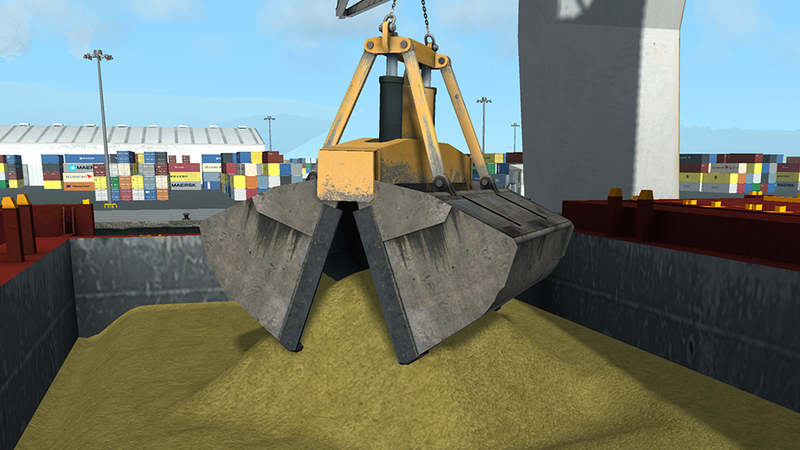 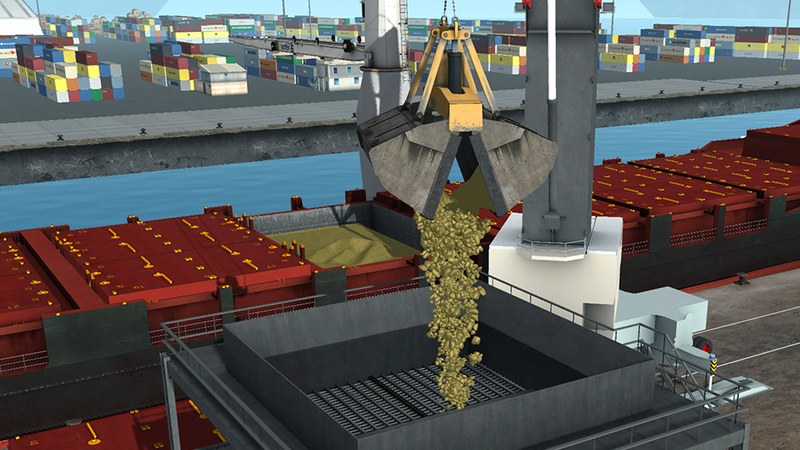 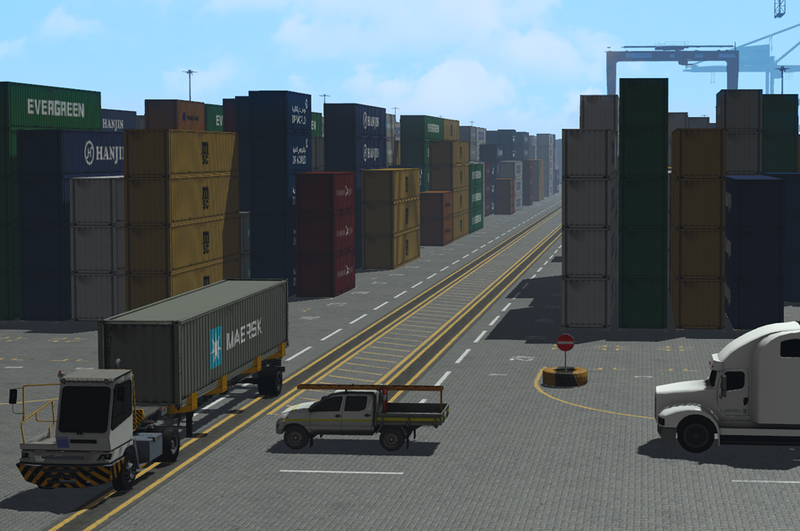 With the Vortex (MHC) mobile harbour crane simulator, apprentices go beyond learning basic skills, and prepare for live operations by practicing container, breakbulk and bulk lifting best-practices. 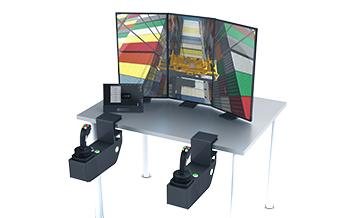 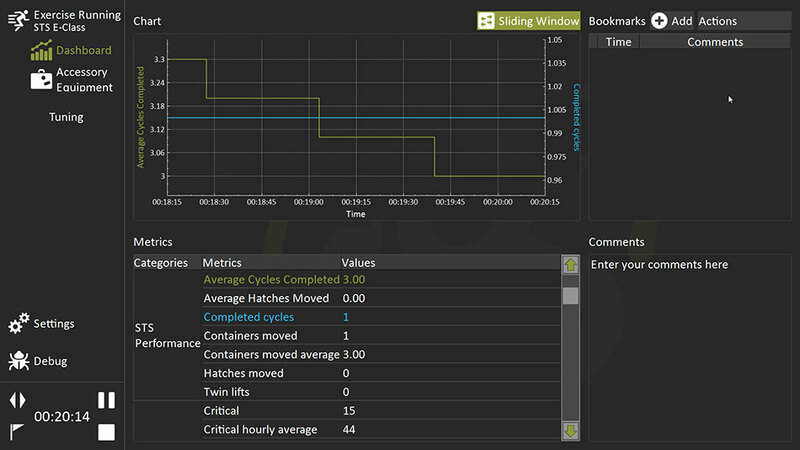 Gaining more hands-on experience with more training time, operators are ready for safe, productive live operations sooner.